﻿﻿We Specialize in Used RVs. 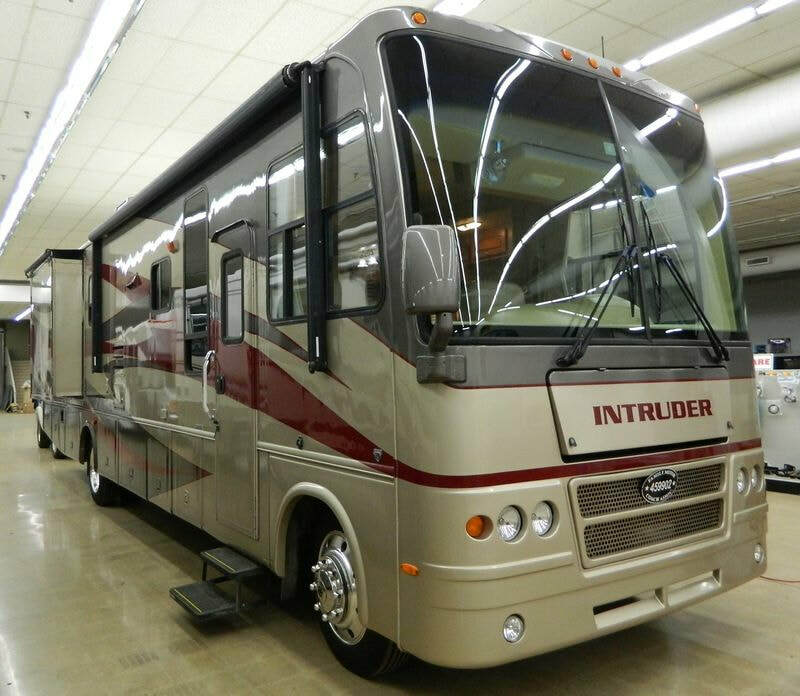 For Most Dealerships, Used RVs Play Second Fiddle to Higher Priced New Inventory. 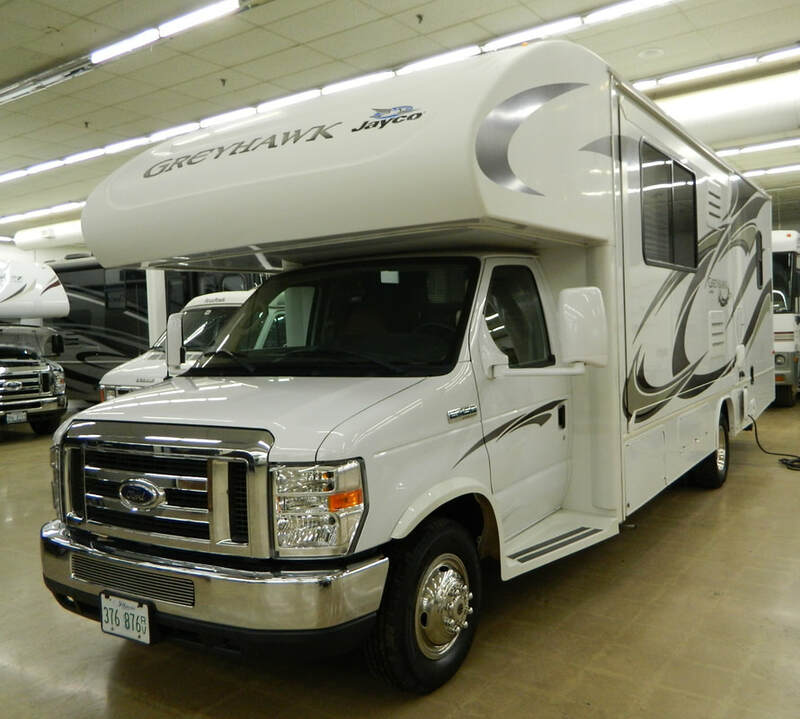 A Quality Used RV Can Provide All of The Enjoyment at a Fraction of The Cost! Selection, Price, Financing & Expert Support Make the Difference. We Also Offer The Option to Rent Your RV! 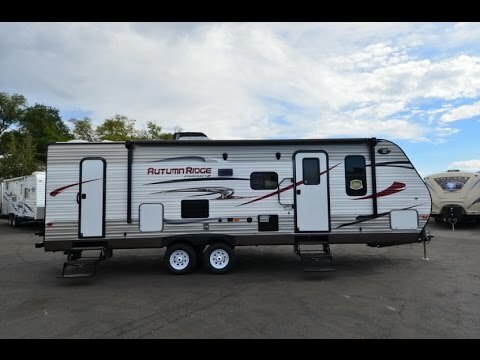 2008 HOLIDAY RAMBLER ENDEAVOR 40PDQ $107,000-----SOLD! 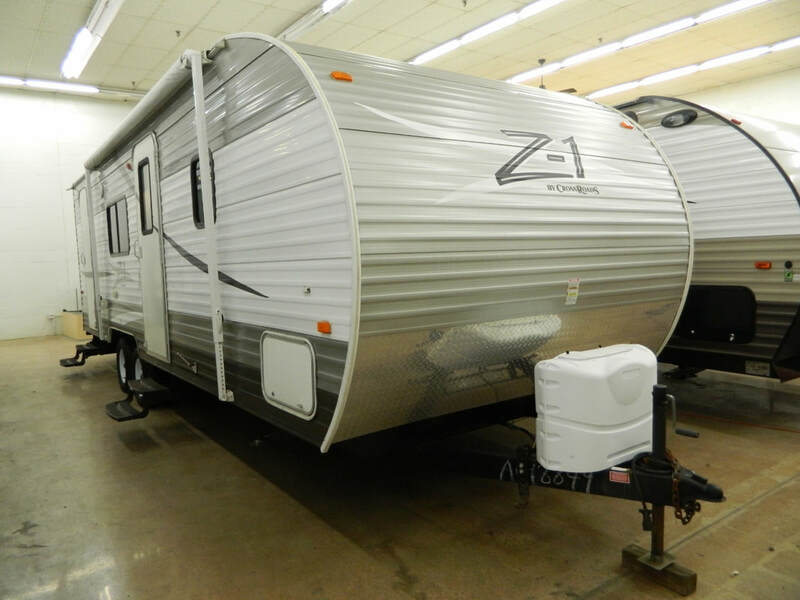 2013 JAYCO JAY FEATHER X20E $10,900-----SOLD!! 1999 NATIONAL TRADEWINDS 7370 DIESEL $39,900-----SOLD!! 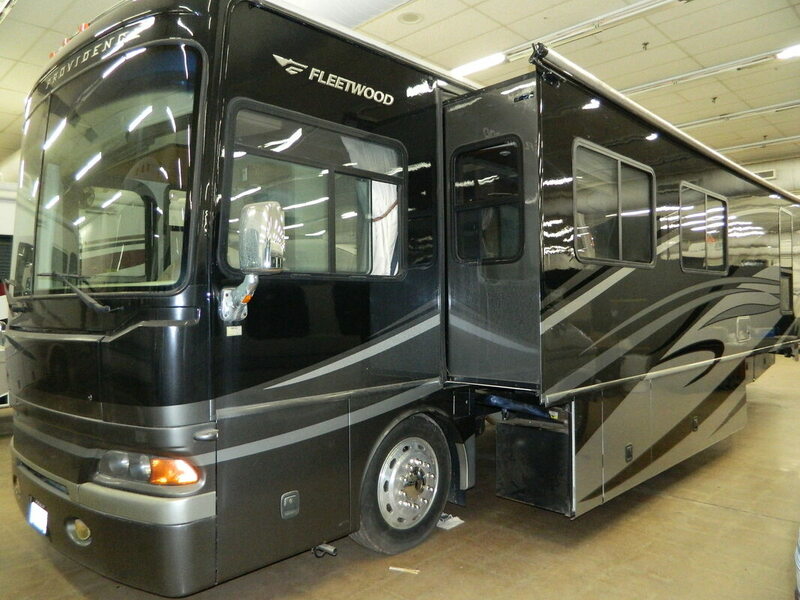 2006 Fleetwood Jamboree 31W $36,900-------SOLD!! 2001 MONACO DIPLOMAT 38PBD $34,900------SOLD!! 2013 CROSSROADS ZINGER ZT 251 BH $9,995------SOLD!! 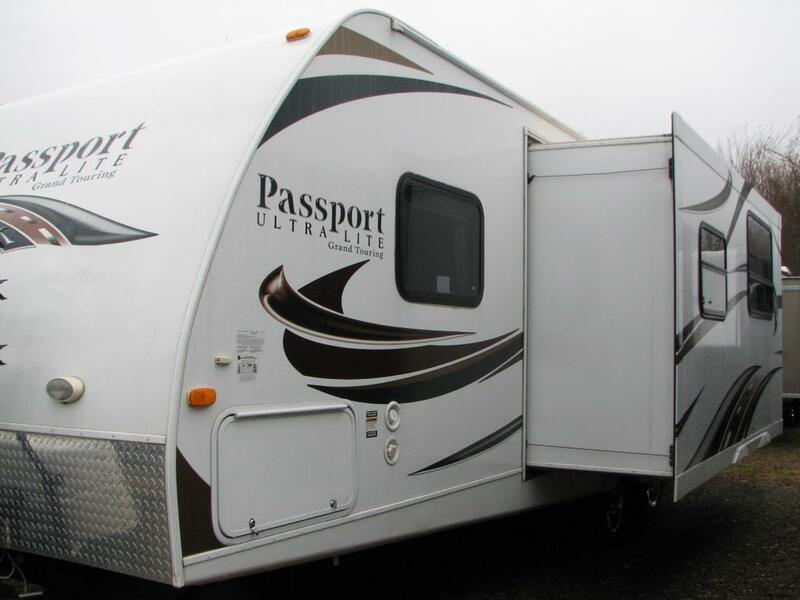 2012 PASSPORT ULTRA LITE GT 2650BH $11,450---------------SOLD! 2014 STARCRAFT AUTUMN RIDGE 289BHS $15,500--------SOLD!! 2013 MICRO LITE CAR-G $4,995------SOLD!! 2010 KEYSTONE OUTBACK SYDNEY EDITION 320FDB $15,995--------SOLD!! 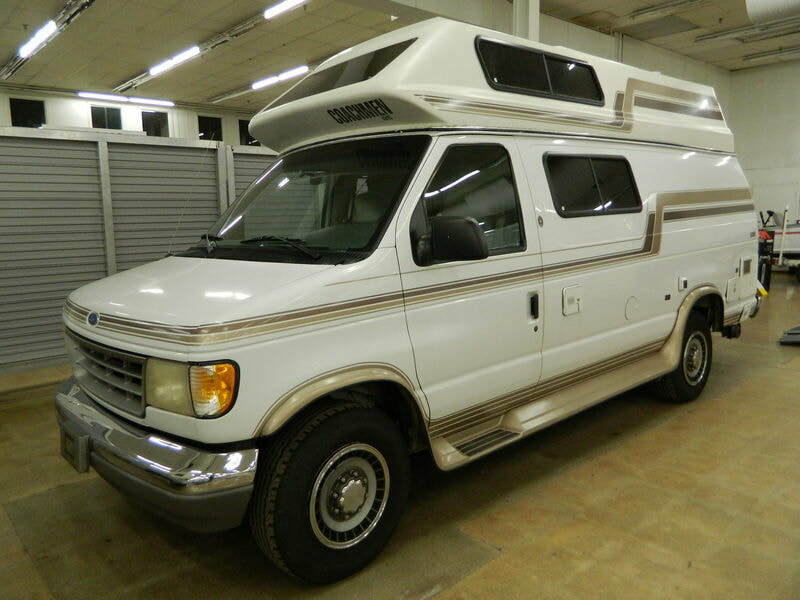 2004 WINNEBAGO ADVENTURER 33V $37,550-----SOLD!! 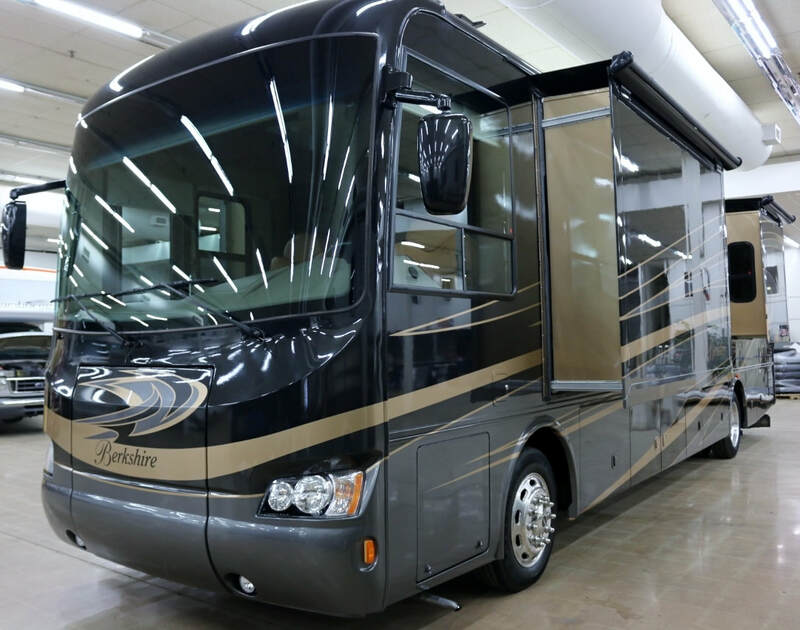 2012 WINNEBAGO VIEW 24G $69,950-------SOLD! 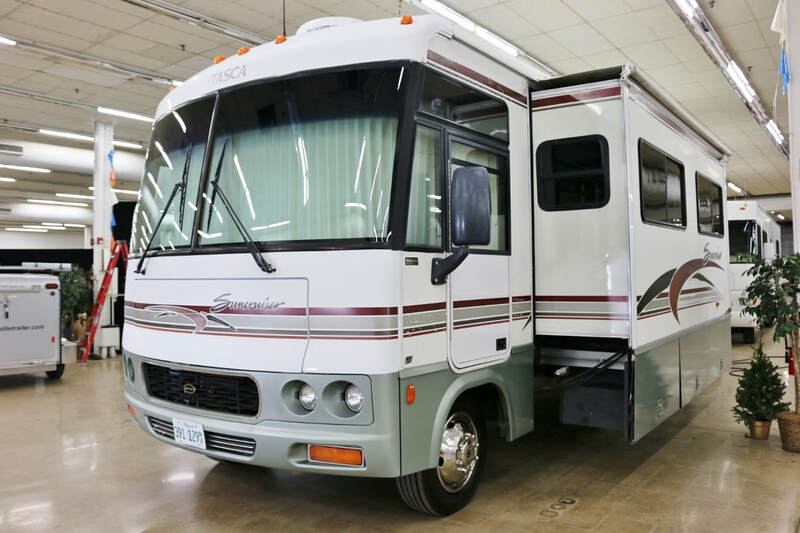 1996 ROADTREK 190 VERSATILE $29,650------SOLD!! 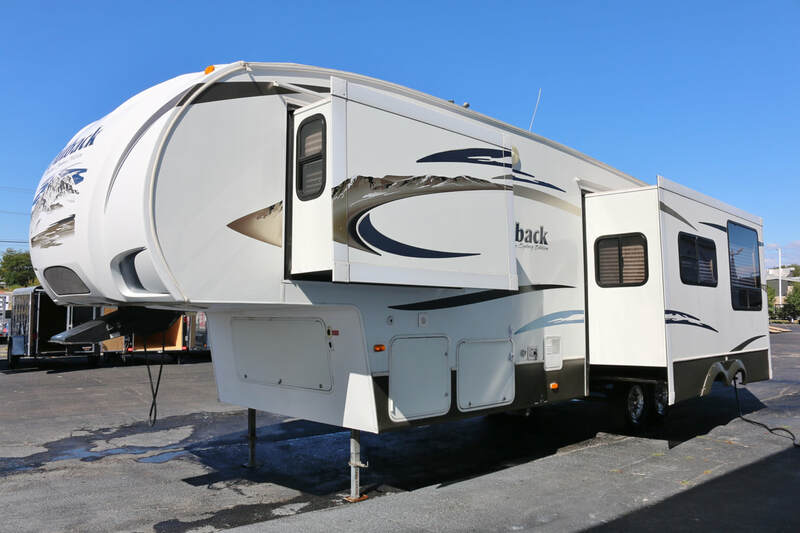 2015 JAYCO 2015 31XL $62,500------SOLD!!! 2013 MAJESTIC FLYER 19G $37,900------SOLD!! 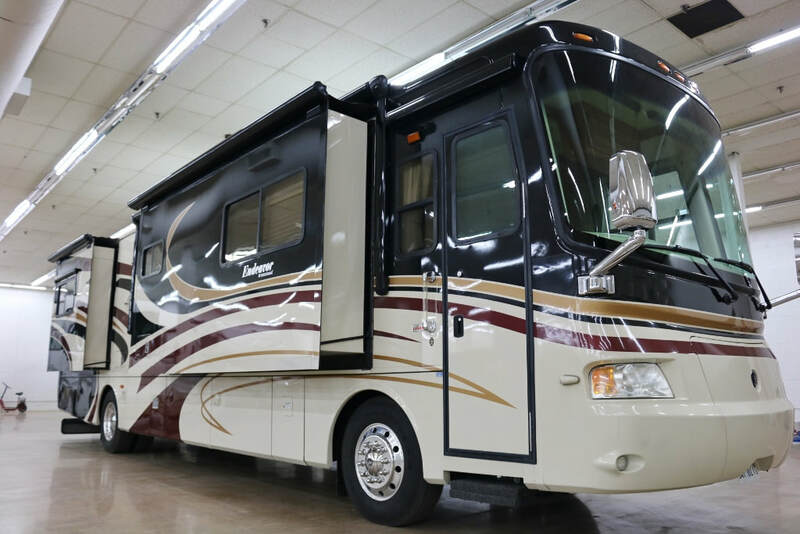 2008 FOUR WINDS 25C $25,995------------------SOLD! 2006 CrossRoads Cruiser 27RL $8,500-------SOLD! 2017 GREY WOLF 29BH $17,995------SOLD!! 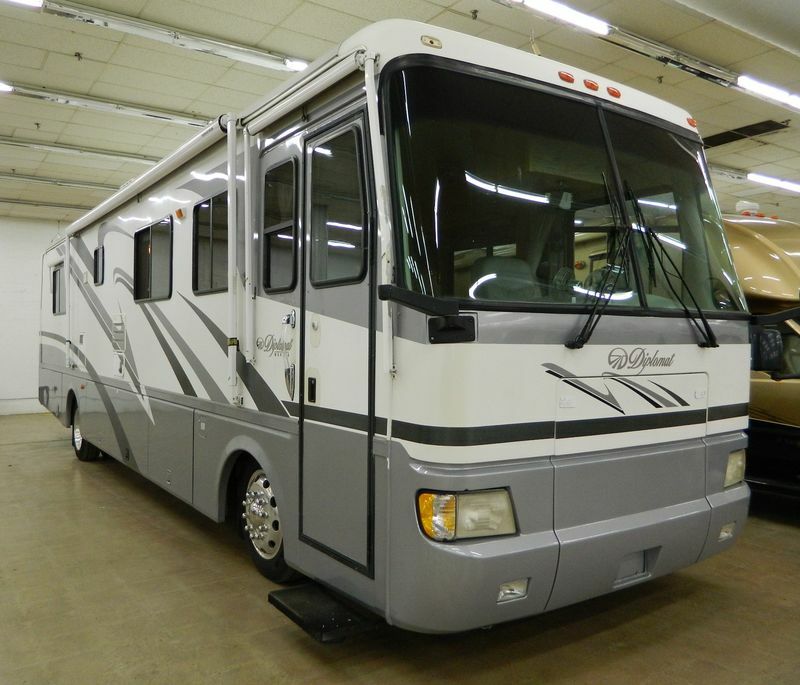 2002 CROSSROADS ALL AMERICAN 1031 $7,950.00------SOLD!! 2002 Pleasure Way Excel RD $27,950--------SOLD!! 2010 OPEN RANGE 385RL $19,950--------SOLD!! 2009 COACHMEN FREELANDER 2600 $36,950------SOLD!!! 2006 CHATEAU CITATION 26BE $34,900------SOLD!! 1994 WINNEBAGO WARRIOR 27' $7995------SOLD! !